Try using our interactive Customer NPS Calculator. When I was younger, I couldn't decide if I wanted to be an author, a painter, or a professional cat cuddler when I grew up (yes, it's a real job). But above all else, I knew I didn't want to do a job that required any math. This particular career aspiration was motivated by a distaste for calculus, and as it turns out, most jobs require at least a little math. In fact, data analysis often helps me be better at my job as a writer -- and the same can be said for working in customer success. 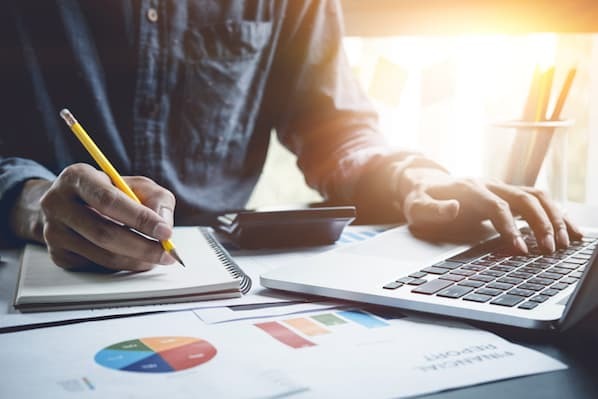 While the day-to-day responsibilities of working in customer success might not require you to break out your TI-83 graphic calculator every day, data collection and analysis can help you be better at your job. 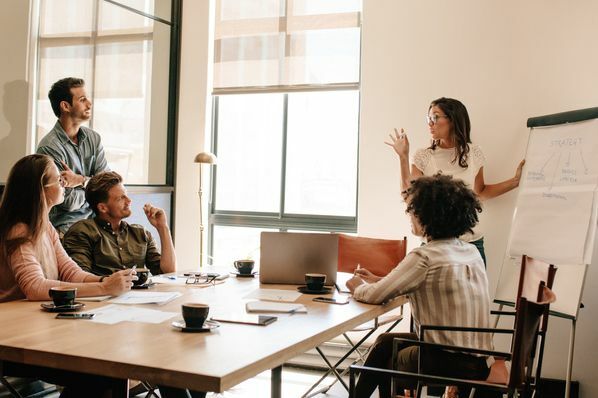 By learning more about your customers and collecting their feedback, you can identify customer behaviors and challenges proactively -- and reach out to empower them to succeed, instead of waiting for them to call you with a problem. 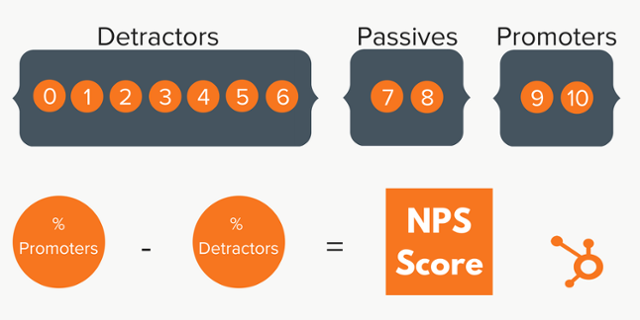 One way we do that here at HubSpot is by collecting customer Net Promoter Score® (NPS) data. By asking our customers how likely they would be to recommend our products to a friend, we can benchmark their satisfaction, identify opportunities for customer delight, and most importantly, we can keep the lines of communication open on how to improve. To calculate NPS, survey your customers and ask them how likely they are to recommend you to friends and colleagues on a scale of 0-10. Organize their responses into Detractors (0-6), Passives (7-8), and Promoters (9-10).Subtract the total percentage of Detractors from the percentage of Promoters to determine your overall Net Promoter Score. This number can range from -100 to 100. NPS is determined by asking customers, "On a scale of 0-10, how likely are you to recommend to a friend?" and asking them why they gave the answer they did. 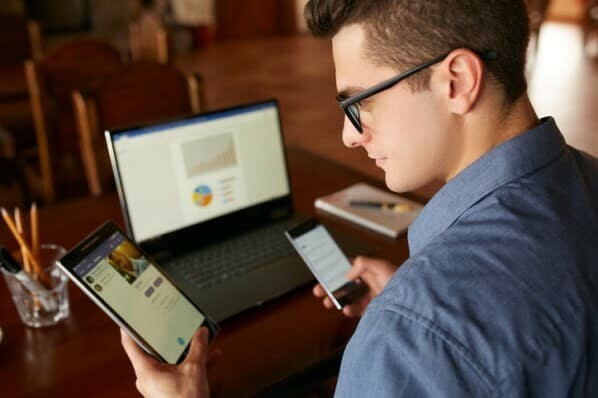 This question can be deployed in a variety of ways: in the form of a survey, an email follow-up to a customer interaction, a pop-up notification, or a social media poll. In order to get an accurate NPS, you must ask the above question and provide a 0-10 numerical scale customers can choose from. It's customary and helpful to provide a blank field where customers can elaborate on why they gave the answer they did, and although this qualitative feedback doesn't impact the overall NPS, it gives you an idea of areas of improvement you can focus on to raise your overall score. 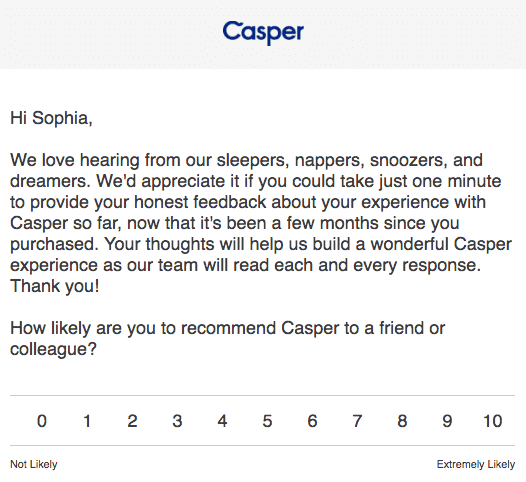 For example, here's how Casper surveyed me via email after I purchased a product. After this screen, I had the option to write an open response about why I chose the answer that I did. As you may have already guessed, promoters are happy customers who will sing your praises to friends and family, while detractors are unsatisfied and not only might churn, but they could dissuade potential new customers from learning more about you. Passives aren't highly satisfied, so they're at risk of switching to a competitor. Determine what percentage of your respondents are promoters and what percentage are detractors. Then, subtract the detractors percentage from the promoters percentage to figure out your NPS. If you survey 100 customers, and the result is made up of 70 promoters, 10 passives, and 20 detractors, your NPS would be 50. So, that's how to calculate NPS. But what do you do with it next? How do you use this data to improve outcomes for your customers? Below are some questions you should ask to contextualize the score. 1. Are your customers satisfied, or are they at risk of churning? First and foremost, your customer NPS gives you an idea of the level of customer satisfaction you've achieved thus far. The higher your NPS, the greater number of promoters, or happy customers, you have relative to detractors, or unhappy customers. Customer NPS gives you a good benchmark to judge your customers' perception, and depending how high -- or low -- the number is, you can take action. If your NPS is low, why is it low? And if your NPS is high, great job -- now, how are you going to capitalize on that? 2. How are your customers' opinions trending over time? Measuring customer NPS over time informs companies how customer perception is changing -- and if it's trending positive or negative. If NPS is steadily increasing, your company is making customers happy. But if NPS takes a dip -- or if you start getting more passives than promoters -- that's a sign that you need to dig into customers' qualitative feedback. NPS surveys are usually accompanied by a space for respondents to answer why they gave the score they did, and this information can be just as valuable as the score itself. Customers could be calling for simple fixes or huge overhauls, and you don't have to take all of their feedback into account. But if multiple customers consistently bring up similar requests and complaints, it could be a great indication of a change you could make that would have a lot of impact. 3. What changes do you need to make? The answer to that question will request a lot of analysis and introspection. It's likely you won't be able to make those changes overnight. But the qualitative NPS feedback you receive can start a conversation about new products and services, company policies, or promotions you could offer to improve customer perception -- thus making them more likely to recommend you to a friend. That way, you'll earn more promoters who will, in turn, earn you more business -- by way of referral marketing. 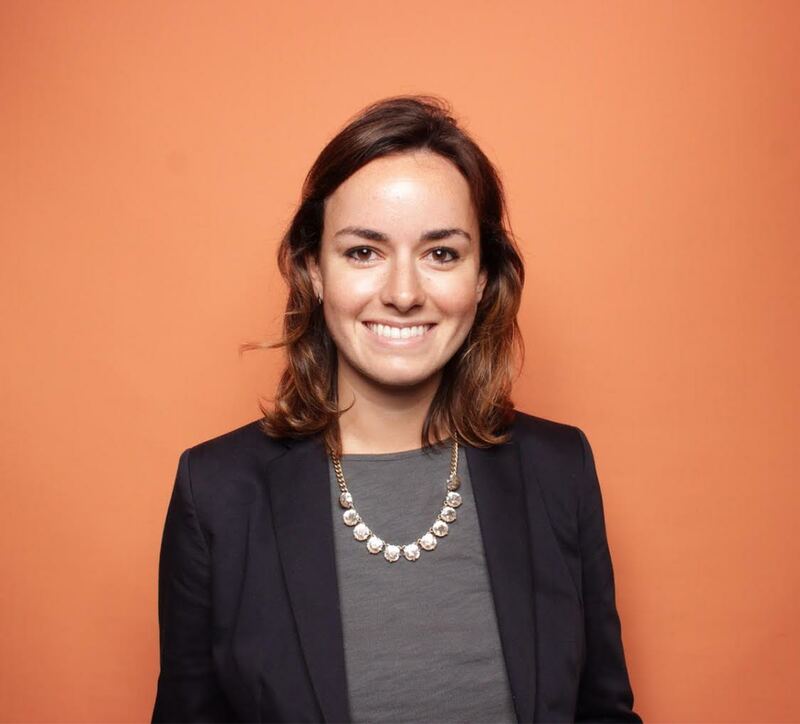 If you work with customers over the course of years-long business relationships, you might consider automatically deploying NPS surveys on a monthly or quarterly basis to make sure customers are satisfied, and to implement feedback that might keep them from cancelling in favor of a competitor's solution. Transactional surveys are deployed after key events in the customer lifecycle. Transactional NPS surveys might be sent to customers after they make a purchase, speak to customer service, or if they've gone a certain number of days without logging into software or purchasing a product replacement or refill. You can determine based on your CRM database and marketing automation tools which criterion make the most sense for sending out a survey. To learn more, read our blog post about ways real companies use Net Promoter Score results.